You can access the pixels in an ofPixels object with the  operator. You can think of the ofPixels as the CPU side representation of pixel data that can be sent to the GPU as an ofTexture object. To draw pixels, you need to put them into an ofTexture and to manipulate an ofTextures pixel data you need an ofPixels object. A class representing a collection of pixels. Allocates space for pixel data of the given width (w), height (h) and number of channels (channels). If an ofImageType or ofPixelFormat is passed in, it will allocate based on the required number of channels. This clears all the data from the ofPixels objects. After calling this you'll need to allocate the ofPixels object again to use it. This crops the pixels to a new width and height. As a word of caution this reallocates memory and can be a bit expensive if done a lot. This crops the pixels into the ofPixels reference passed in by toPix. at the x and y and with the new width and height. As a word of caution this reallocates memory and can be a bit expensive if done a lot. This is how large each channel of a pixels is, ofPixels objects that store pixel data as unsigned char are smaller than ofPixels objects that store pixel data as floats. This returns bit, not bytes, so you'll probably see ofPixels as 32 and ofPixels as 8. If you have RGB pixel data, this will return 3, if you have RGBA, you'll have 4, if you have grayscale, this will return 1. This is how large each channel of a pixels is, ofPixels objects that store pixel data as unsigned char are smaller than ofPixels objects that store pixel data as floats. This returns bytes, not bits, so you'll probably see ofPixels as 4 and ofPixels as 1. Returns the number of the pixels. This returns a single channel, for instance, the Red pixel values, from the ofPixels object, this gives you a grayscale representation of that one channel. Retrieves pixel data from the ofPixel object. Returns: A raw pointer to the pixel data. Returns the height of the pixels. Returns what image type the ofPixels object is. This returns the number of channels that the ofPixels object contains. RGB is 3 channels, RGBA is 4, and grayscale is 1. Returns the width of the pixels. Returns whether memory has been allocated for an ofPixels object or not. Many operations like copying pixels, etc, automatically allocate the memory needed, but it's sometimes good to check. This reflects the pixels across the vertical and/or horizontal axis. Mirror the pixels across the vertical and/or horizontal axis. Provides access to each channel of each pixel. If you have RGB pixel data, then you'll have 3 values for each pixel, if you have RGBA, you'll have 4. This pastes the ofPixels object into another ofPixels object at the specified index, copying data from the ofPixels that the method is being called on to the ofPixels object at &dst. If the data being copied doesn't fit into the dst then the image is cropped. Paste the ofPixels object into another ofPixels object at the specified index, copying data from the ofPixels that the method is being called on to the ofPixels object at &dst. If the data being copied doesn't fit into the destination then the image is cropped. crop to a new width and height, this reallocates memory. This sets all the pixel data for a single channel, for instance, the Red pixel values, from an ofPixels object assumed to be a grayscale representation of the data that should go into that one channel. Sets the color of the pixel at the x,y location. This gives you the number of values that the ofPixels object contains, so an RGB data 400x400 would be 480,000, whereas RGBA data of the same dimensions would be 640,000. As implemented right now, this method swaps the R and B channels of an image, leaving the G and A channels as is. 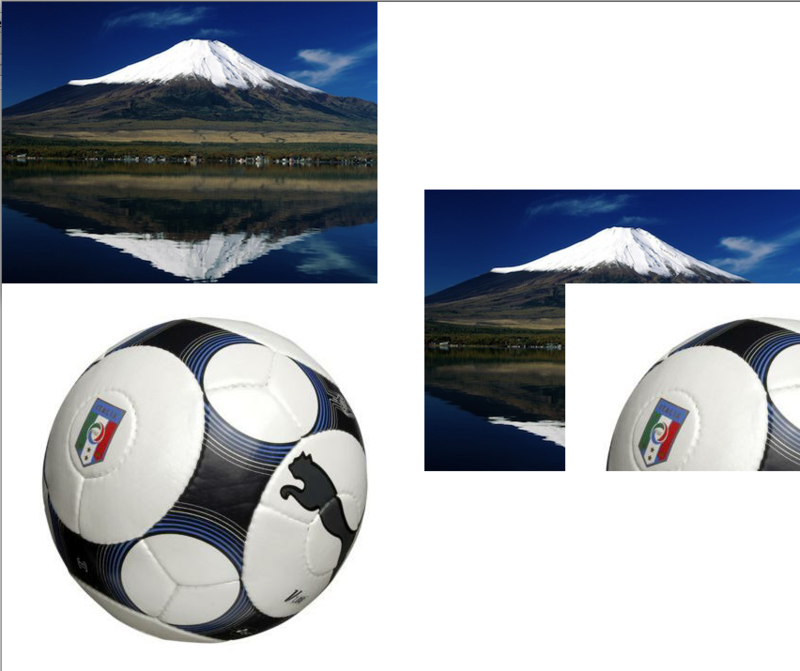 Swaps the R and B channels of an image, leaving the G and A channels as is. You can add comments with usage examples or other information for each class, method or variable, for adding documentation to an empty section or reporting errors is better to send a fix or open an issue through github.